Trying to get inventory done can feel like being a parent grappling with your child to take out the trash. Neither of you really want to do it, but one of you (at least) understands how important the chore is and that it must be done regularly and correctly. Nowadays, inventory management can be accomplished much easier through the use of technological innovations. However, today’s global society also adds new challenges, especially where things like shipping and order fulfillment are concerned. Inventory management is a crucial concept when growing a company because stagnant inventory isn’t making you money. Like cash flow, inventory flow is a necessary and fundamental process to the life cycle of a successful business. Managing your inventory well can reduce the amount of your goods that expire or go out of fashion while still in your possession and can save on warehousing costs. There are a couple of systems which can help with the inventory management process. 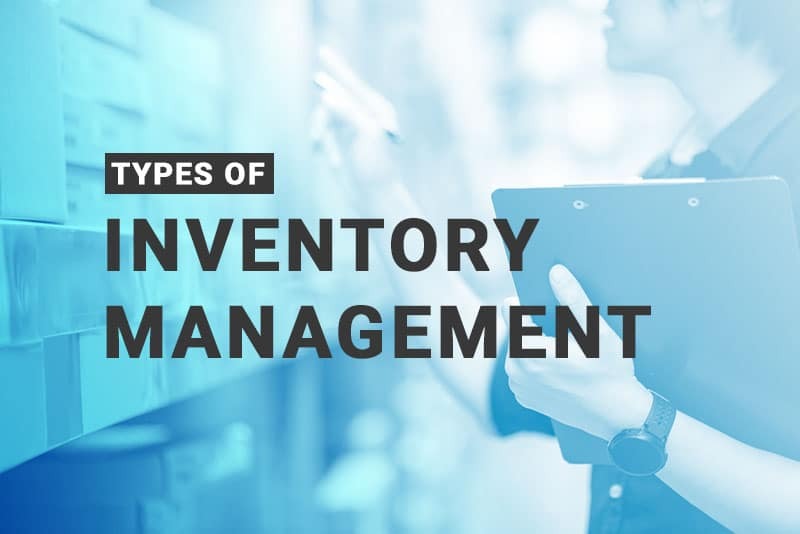 One of the most common inventory management systems at the retail level is the periodic inventory system. This system does not track inventory day-by-day but instead focuses on snapshotting periodic windows, usually including several months at a time. The way this system plays out is that employees physically count each item and make a record of it as they go. This happens at the beginning and ending of a given period—while it only comes up every so often, it has the drawback of making inventory time very difficult for your workers as they are expected to keep the business running while also performing time-consuming and exacting extra duties. This is one of the cheapest systems to use since it doesn’t require any additional technology costs to implement, but the strain on your employees can cause hurried counts, errors, and even fraud. This system is regarded as a good option for small businesses and for those which deal in largely seasonal goods as it allows for easy evaluation of what sold or did not sell during any given season. By comparison, perpetual inventory systems involve constant, day-by-day updates on your inventory, allowing for management in real-time. While they can be time-consuming and expensive to set up, often involving specific equipment and software dedicated to the effort, their upkeep labor costs are substantially lower than something like a periodic system. For larger businesses with multiple warehouses, though, the cost of implementation and databasing all of them together can be prohibitively expensive. These types of systems are also vulnerable to long-term mismatches in what the physical inventory is versus what the system believes the physical inventory to be. This can be innocuously caused through system errors but can also be the result of human mistakes or theft. Regardless of cause, over time it can add up because there are no regular physical countings of items to double-check what the system believes is there. 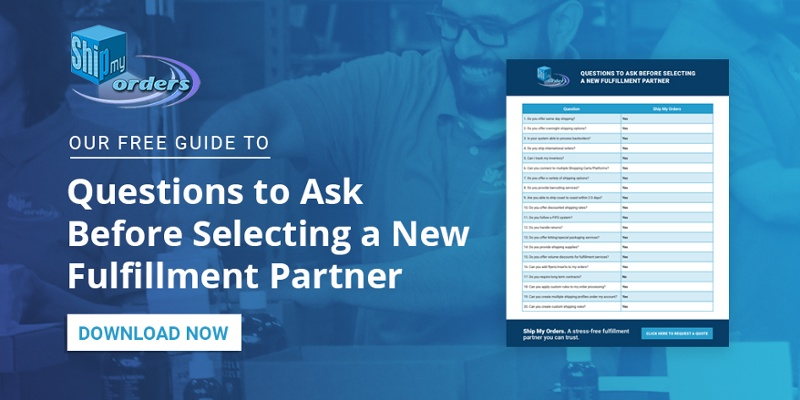 Once you choose between a periodic or perpetual inventory system, or if you experiment with one of the various hybrid options that exists, consider what technological solution best serves your needs. These days, pen and paper inventory management is largely outmoded, its legacy lying with hobbyist or small, single-owner-operator businesses, which don’t have a significant amount of inventory to manage. Nevertheless, it needs to be mentioned as a baseline system which is still extant. Executed properly, pen and paper management emphasizes the human in a world increasingly defined by the machine. While technological solutions tend to produce fewer errors compared to human-managed ones, machines currently lack the judgment that a person with hands-on knowledge of the items and transactions can wield. The barcode has been around since the 1950s although it didn’t enter common use until the late 1960s. The technology is stable, cheap, and easily understood by workers and executives alike. Today, barcodes interface cleanly with inventory management databases, allowing for automatically updating inventory levels as sales are made. The benefits of using a barcode system are many, including the speed and ease of use, eliminating any mistakes caused by manually entering items, automatically recorded transaction history, and, of key importance, making it easy to move goods between warehouses and from receiving to shipping. However, barcodes do have their struggles, as anyone who has used the self-checker at a grocery store or Wal-mart is well aware. Additionally, sometimes they can get smudged or torn and fail to read properly, resulting in costly errors. RFID systems are a newer development, and use radio frequency tags through a combination of active or passive readers to manage inventory. RFID is particularly useful for automated warehousing, as it doesn’t have some of the same limitations of barcodes—being able to physically access the barcode depending on box orientation, for example. It’s also more consistent than barcodes—while an employee may forget to scan an item’s barcode as it leaves a facility, functional RFID readers positioned strategically at entrances and exits will always track an item accurately. RFID also doesn’t have the same struggle as barcodes with durability, as tags are not nearly as easily smudged or destroyed as a barcode label. However, RFID is easily more expensive than a barcode system, to the point where return on investment analysis is the only real way to tell if a swap to the system is worth it or not. RFID can also be vulnerable to radio interference, rendering the readers inoperable. Many environments won’t have interference, and it’ll function flawlessly—but it’s a drawback to be aware of. For global concerns, RFID can also cause problems, as there is not yet a global standard for the technology. If you’re shipping to a country with different standards, you may have to use their technology in that geographic region, which can add even further to the expense of implantation. 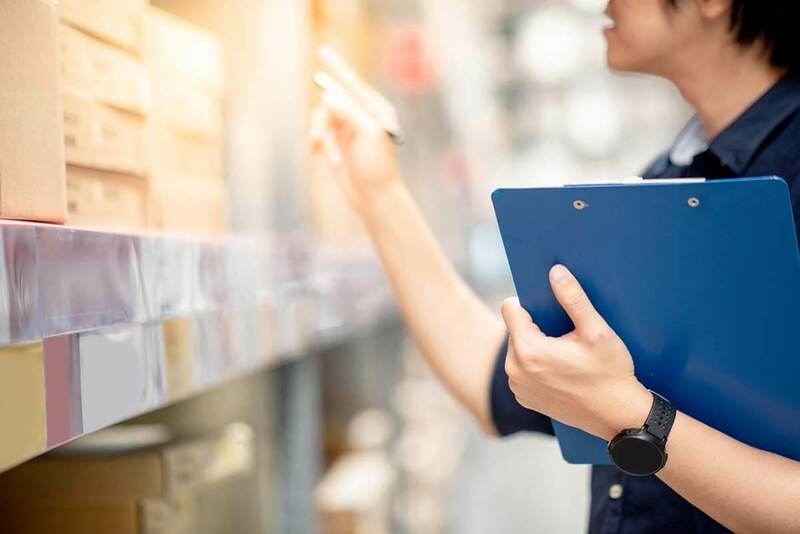 There are many new technologies and systems to consider for inventory management these days, and the importance of the subject to a growing and successful business makes it critical to consider thoroughly. Furthermore, the additional struggles of shipping across a global economy can raise many challenges across virtually every system, making it a question of which advantages you want to pursue and which drawbacks you are willing to accept.